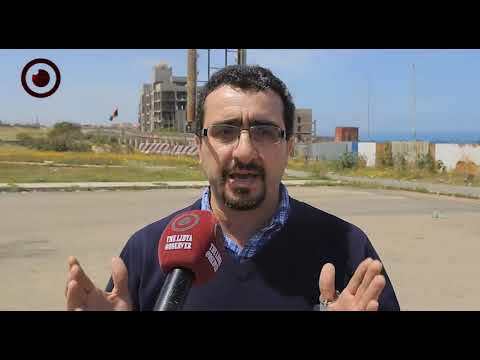 Western and central regions' mayors have reiterated their support for repelling the attack on Tripoli by Khalifa Haftar's forces. 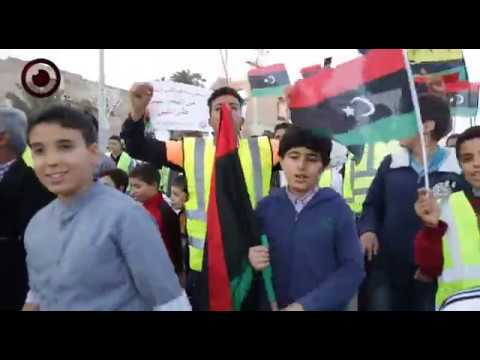 A statement by the mayors hailed the efforts and actions of the Presidential Council's government that aimed to defend western Libya and secure its residents. They also denounced the attack on Gharyan city and Tripoli as well as their targeting of civilians and properties. "We call on the regional and international communities as well as the UNSMIL to have a clear stance and to delay dialogue until the attacking forces return to their previous positions." The mayors added. 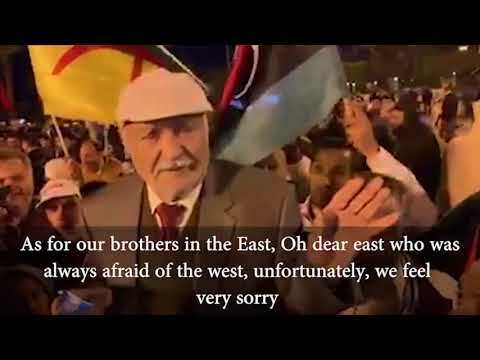 They rejected calling this war a tribal one or a war between eastern and western regions. 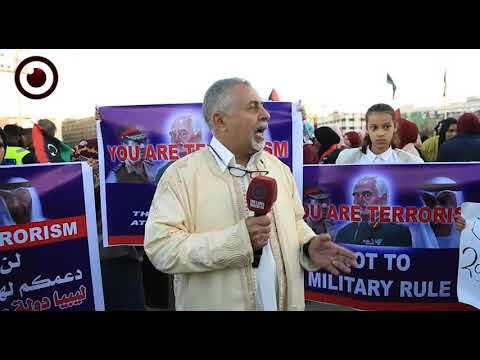 "This war is between those who support a civilian state and those who support military rule." The mayors indicated. 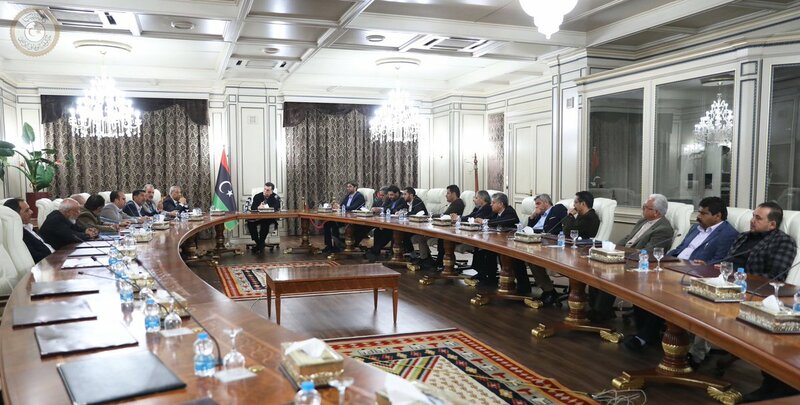 The Head of the Presidential Council Fayez Al-Sirraj met Tuesday with the mayors and reiterated support for the Volcano of Rage operation to defeat the "militarization of Libya and to return to the political process."